In October, 1894, the Banning Brothers - William, Hancock and Joseph - incorporated the Catalina Island Company, placed title to the Catalina Island land holdings they had acquired two years earlier into their newly-formed company, and then started building for the future. The Banning&apos;s planned to develop the island as a resort, and much of the initial development of Avalon took place during their ownership. When William Wrigley Jr. acquired a majority interest in the Catalina Island Company from the Banning&apos;s in 1919, the destiny of the Island began to change forever. This now-historic event cast the die for permanently preserving substantially all of Santa Catalina Island in its natural state. During the next 56 years, various conservation practices were initiated by the Wrigley-led Catalina Island Company, including much-needed animal controls, protection of watersheds and reseeding of overgrazed areas. A positive sense of future direction and prudent land stewardship have been the hallmark of the Catalina Island Company since then, and remain so to this day. Thus, as we approach our second century, the Catalina Island Company is headed into its 123rd Year of Quality Service, and entering a new era of exciting challenges and opportunities. Success in achieving these opportunities is a function of external economic/business factors, hard work and a commitment to well-founded business policies and practices. For the Catalina Island Company our business philosophies are inexorably linked to the high business standards established over time by the two families which have controlled and guided our direction and destiny. 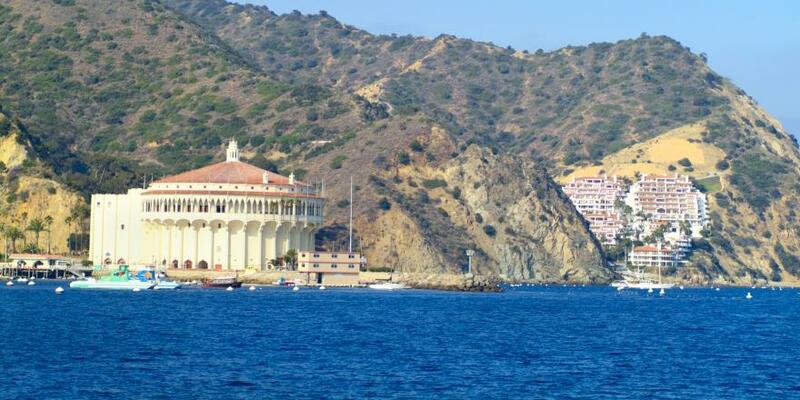 Catalina Island Company invites you to visit any or all of our properties. We operate the Pavilion Hotel, Hotel Atwater, Catalina Expeditions, Catalina Visitors Country Club, Catalina Island Golf Course, Descanso Beach Club, Casino Ballroom, Avalon Grille and all operations located at the resort town of Two Harbors. To be a leader in providing an exceptional customer experience, enhancing appreciation for Catalina&apos;s history and preserving its character. While building on the company&apos;s legacy and vision, become an economically and environmentally sustainable business, always adapting to the times. The vision of the Catalina Island Company is to be recognized as a leader in providing exceptional individual and group experiences to our guests and visitors, and be a respected business partner with our employees, suppliers and community. 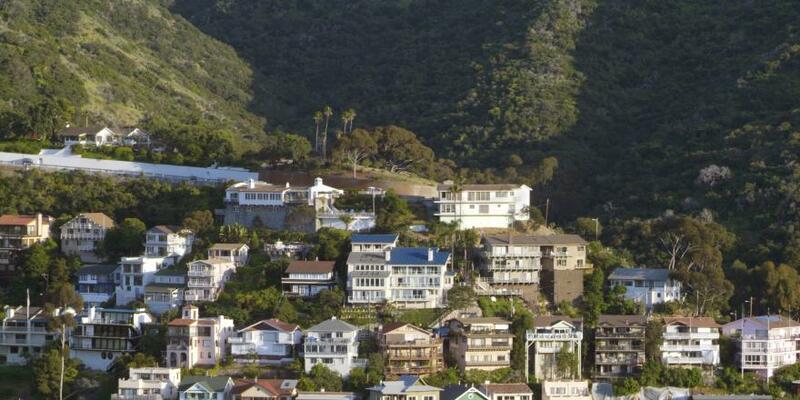 Our vision – like our history on Santa Catalina Island – is long term. We will use our resources (human, physical, financial and natural) in a sustainable manner to implement the highest quality plans, design and developments that create properties of enduring value. Along with other stakeholders we are committed to preserving the natural beauty and unique character of Santa Catalina Island. In Avalon, Two Harbors and other holdings we will work to develop a master planned, quality island community which preserves our history, culture and authenticity. The overall objectives of our efforts are to make Catalina Island in general, and CICO properties in particular, a Premier Southern California Vacation Experience!